We are happy to look at any type of project, domestic or commercial, large or small, although preferably interesting! 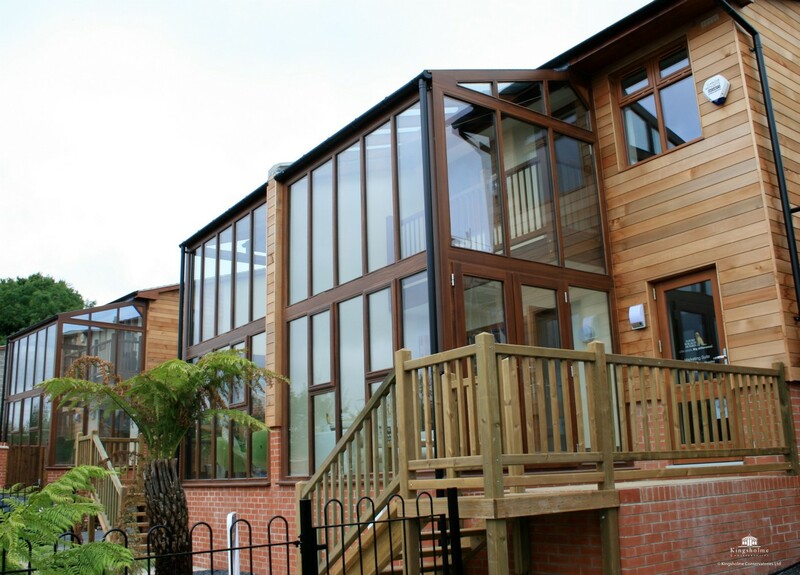 Our role can be solely to supply and fit the glazed elements or we can undertake the entire project. We can work directly for the client or the main contractor. We can deal with structural calculations, or manufacture to a prepared specification. We are more than happy to work with developers and builders on any scale of project; from a renovation requiring one conservatory, to a new estate with one hundred. Our personnel are experienced and geared-up for site work, and our specification can be tailored to meet any requirements. We can design, supply and install your conservatory, you do everything else. Make the most of our conservatory-specific skills and experience and do the general building work such as plastering, flooring, electrics and even foundations yourself. This is a cost effective way of getting the same high quality design and build as with our normal service.